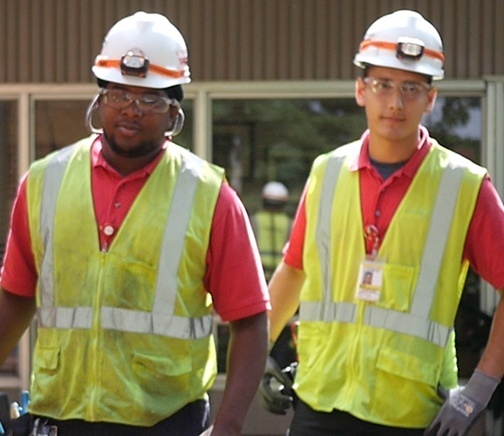 The Apprenticeship Guide: Altering the Perception of Manufacturing in the U.S. Dark, dirty, and dangerous. 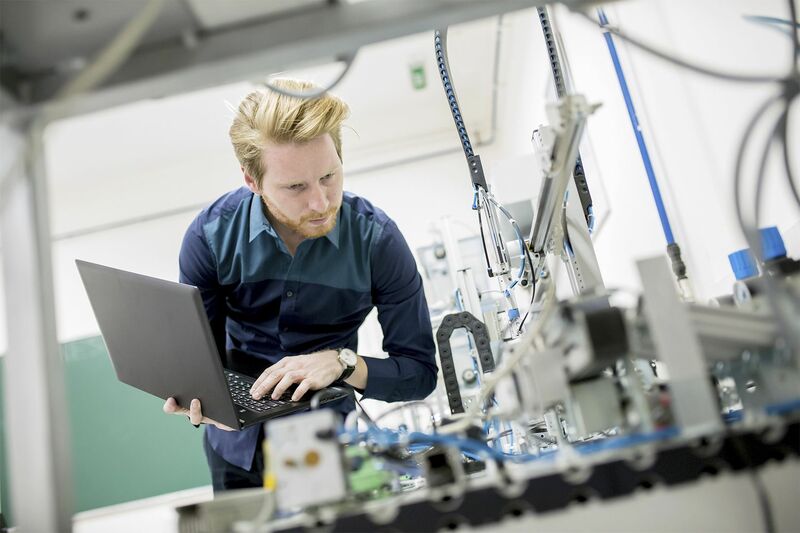 While the manufacturing industry has evolved dramatically over the last few decades, many Americans might still use these terms to describe a factory today. 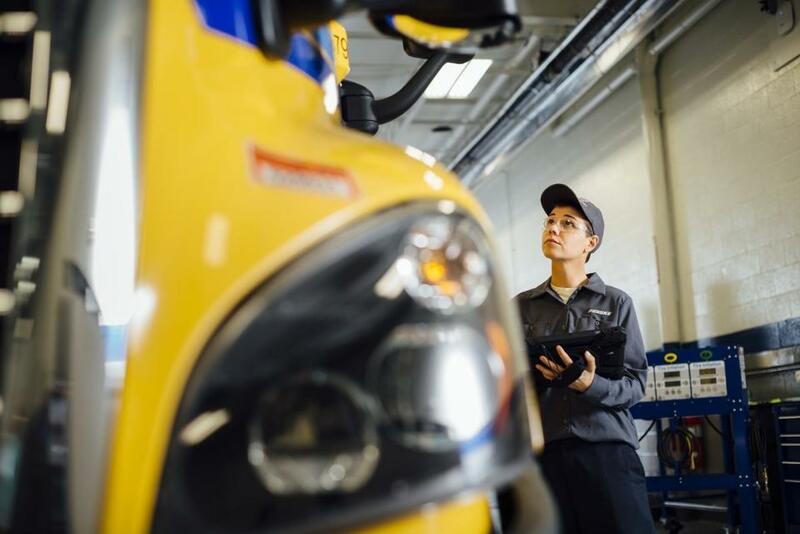 In fact, skilled trades industries across the board still suffer from the perception gap that the occupations in their fields involve dirty and low-level work, without much opportunity for career growth. 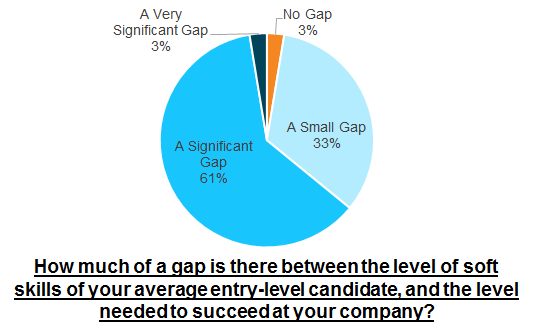 In the second installment of our apprenticeship series, we will provide an overview of the perception gap in manufacturing in the U.S., why it is such a significant issue, and ways businesses can address the gap. 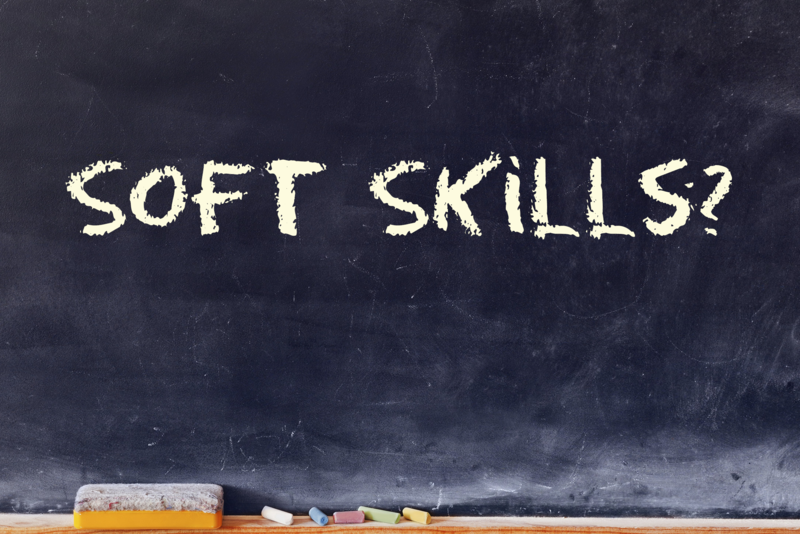 The term "soft skills" was first used in an Army training manual in the 1970s. 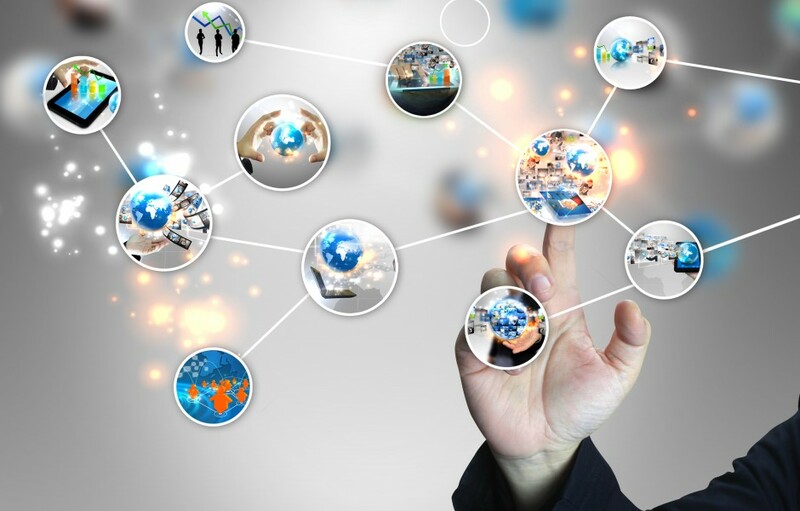 While the term has been tossed around for decades, it has become an increasingly widespread term as the soft skills gap has grown. 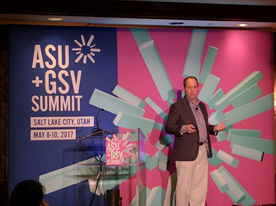 Yesterday at the ASU GSV Summit in Salt Lake City UT, Penn Foster announced our exciting new collaboration with Roadtrip Nation, an organization that empowers individuals to pursue fulfilling careers, and Strada Education Network, a nonprofit dedicated to solving today’s higher education and workforce challenges, on our Skills Forward Roadtrip! 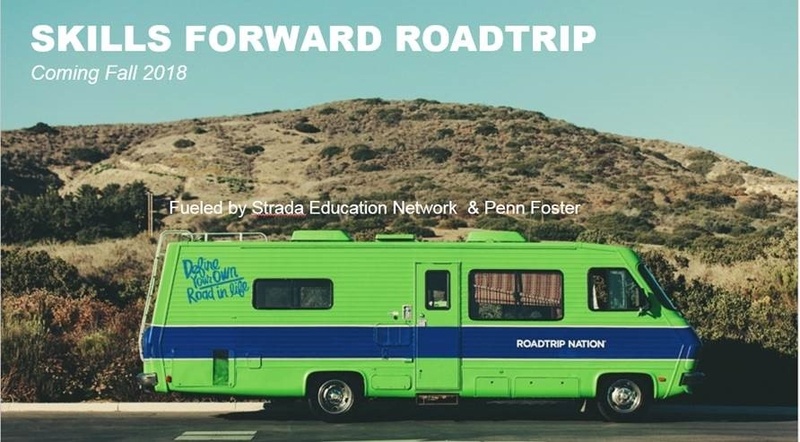 The Roadtrip will aim to engage and inspire America’s next generation workforce while addressing the issue of the skills shortage for high demand skilled trades occupations. We know that in order to fill the skills gap, a fundamental paradigm shift needs to occur across the workforce development marketplace. Instead of a well-oiled machine working to train job seekers, our current system is fragmented and lagging. But how do we get buy-in from all stakeholders to participate in working towards a new solution? How can we foster local employment market opportunities and fill specific sector needs?